An off licence with an elusive manager who leaves messages on non-existent voicemails, passes on letters he hasn’t received and disappears abroad to two countries at the same time faces losing its licence. The mystery of who is actually in charge of International Food and Wine in Preston Road began to unfold after the off licence sold a bottle of Heineken to a teenager in a police sting last June. After police contacted the designated premises supervisor (DPS), he replied to say he was in Turkey and had actually sold the business the year before and was a victim of fraud on the part of the people now running it in his name. The next day, the council received a DPS application from one Heydar Pashazade – but despite repeated letters and emails over three months, the elusive Mr Pashazade has sent just two emails in response, claiming he hasn’t received any letters – even though the self-proclaimed owner of the store, Muslum Donmez, came to the police station holding them. 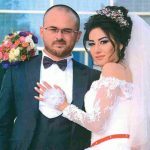 His staff can’t decide whether he is in Turkey or Azerbaijan – and claim he has left police messages on phonelines which have no voicemail facility. And the manager claimed the reason he couldn’t produce training records for the police was that the council’s licensing officer had taken them – but she was on holiday at the time. Meanwhile, police and trading standards have discovered that staff have little or no training, and the shop is selling out of date food and foreign alcohol with no English labelling. And after police attempted to investigate a handful of assaults and thefts there, it became apparent that the shop’s CCTV only keeps footage for one day, rather than the 28 stipulated on the licence conditions. All the above has led police to Brighton and Hove City Council to consider revoking the licence on the basis of the management’s “cavalier attitude”. Chief Supt Lisa Bell said: “Despite the efforts of Sussex Police, council licensing officers and trading standards, there appears to be no intention on the part of the shop supervision to address the concerns of the responsible authorities. “[They] are fully are aware that they are being closely monitored and are a cause of concern to three responsible authorities. After hearing that the licence was up for review, neighbours wrote to the council to ask them to revoke the licence. They said it plays loud music until 3am, serves underage children, and drunk people who then urinate in the entrance to the flats next door. One, Kerry Howard, said: “The shop currently has a 3am licence, why? The only people around at 3am are already drunk and not in need of any more alcohol. Rebecca Shannon and John Ryce said: “With living in the area for the last 17 years, we can see that this has brought the community down. Jo Player from Trading Standards backed the police request, saying: “These premises have a lengthy history of non compliance with Trading Standards enforced legislation and a history of being involved in the sale of illicit alcohol, both with regards the previous owners and the current owners and Premises Licence Holder. The store first failed a test purchase in October 2015, when Dogan Bilgic was the DPS. He was summonsed to court, but the prosecution was dropped by the CPS. In June 2017, the store again failed a test purchase, but when police attempted to contact Mr Bilgic, he surrendered his licence and said he had sold the business the previous year. The next day, manager Mustafa Donmez then submitted paperwork to transfer the licence to Mr Pashazade’s name. However, Mr Pashazade did not respond to several subsequent requests for contact and meetings. 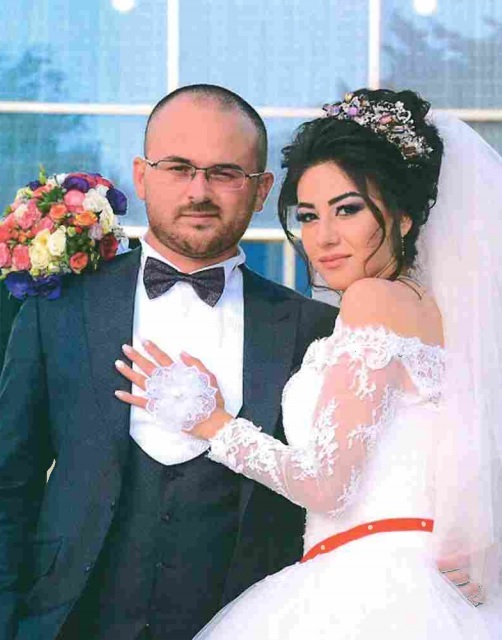 Mustfa Donmez told police Mr Pashazade was about to go to Turkey to attend a wedding and had left a message on police licensing officer Bateup’s voicemail – but Mr Bateup’s phone does not have voicemail. In August, Muslum Donmez contacted police out of the blue to say that he had in fact been the owner of the business and had invested £175,000 in the store. He said he was a chef from London, did not know anything about licensing, and had let his friends Mr Pashazade and Mustafa Donmez run the shop on his behalf. After being told that police wanted to help the store carry on trading, but were being thwarted by evasive and unprofessional behaviour, Muslum Donmez said he would sack all the staff and replace them with a new team. However, police said that as Mr Pashazade was the named DPS, police still needed to speak to him. Finally, after more emails were exchanged, Mr Pashazade finally emailed police in September saying that he did not have access to the flat above the shop that police had been sending the letters to – despite it being the address supplied when the licence application was submitted. Police replied saying that letters had been delivered by hand directly to store assistants, asking him who was in charge of the shop in his extended absence and when he would be back. And the following week, staff at the shop told police they had a key to check the flat above for post. He emailed once more to point out that his personal licence shows his home address in North London – but police say the relevant address is the one on the premises licence. Nothing has been heard from him since. Two incidents in particular have highlighted the need for CCTV to be kept at the store. In June, a few days after the store failed the test purchase, a drunk man smashed the glass front door while trying to hit an assistant with a dog lead. However, the investigation was hampered when the CCTV footage was deleted after just seven days. 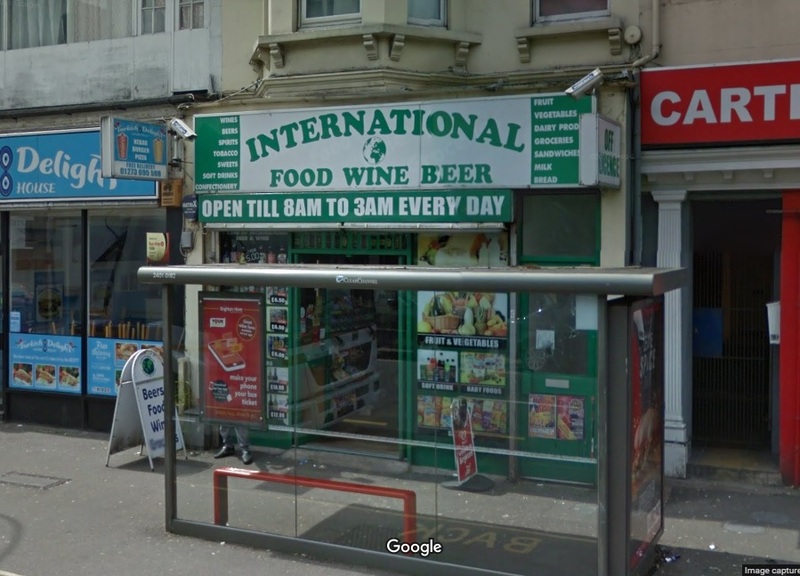 And in September, store manager Daweed Donmez called police to complain that nobody had responded to a 999 call he’d made the previous day to report the theft of £839.81 worth of alcohol and tobacco. However, no trace of the 999 call could be found, and when police quizzed another man who said he was the manager, Mustafa Donmez, about it a few days later, he could not produce CCTV because it had been deleted just one day later, as had been the case for “some considerable time”. He said the footage was held at the store’s “head office”, but could not say where this was or whether it could provide the footage to police. Brighton and Hove City Council’s licensing committee meets on Friday morning to consider whether or not to revoke the licence.